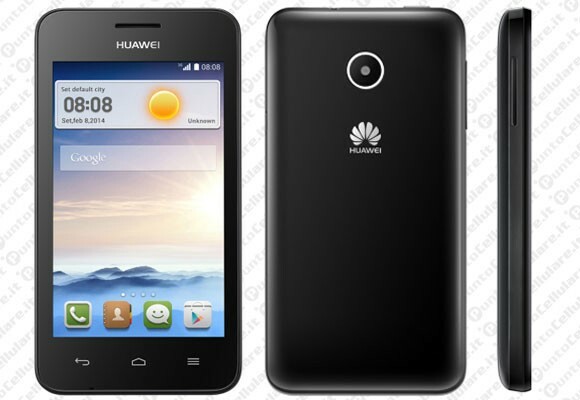 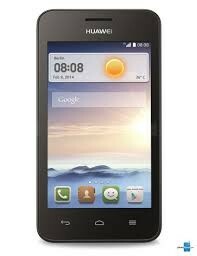 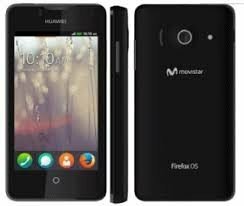 Huawei Ascend Y33o is an android mobile with great features. 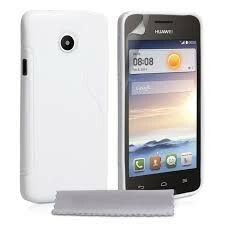 It has a camera, Bluetooth and radio. 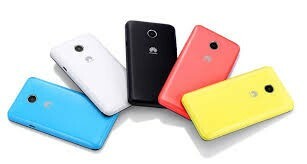 It has five inspiring and attractive colors.